Some of CTcoin’s core unique selling points are modern Scandinavian design, reliability, serviceability, accuracy and “best in class” performance. We may not have the broadest spectrum of product offerings, but rather, we have strategically decided that “what we do – we do best”. Hence, CTcoin’s products are market leaders in their field and renowned all over the world as being “top of the pops”. 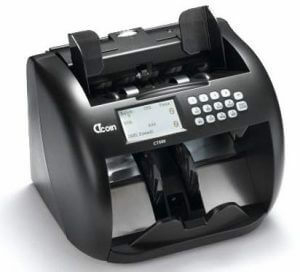 Within the last 10 years CTcoin has actively been involved in supplying renowned and reputable companies around the world with OEM coin counting and sorting mechanisms. 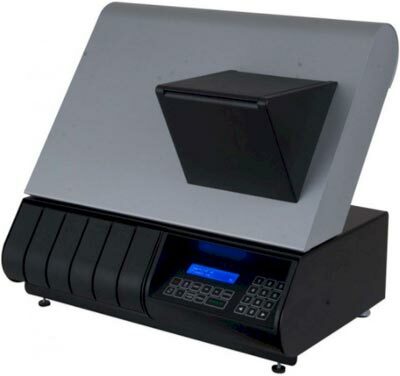 Whether it is in a bank, at a retailer or a vending operator, these coin counters are used and operated by staff. 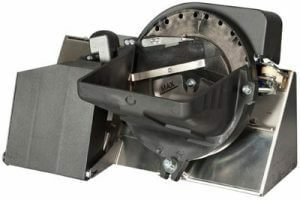 Machine and operating silence is a key concept due to increased demands in the working environment. This group of products entails various coin counting machines all built to CTcoin’s top quality standards and design ethics. 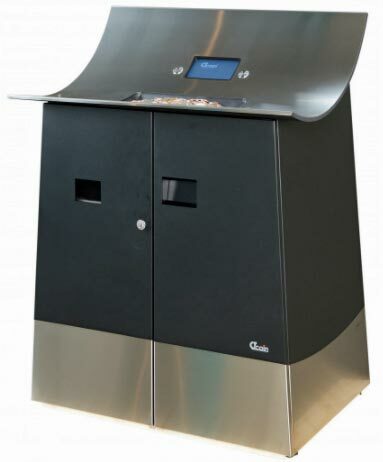 Whether located in banks/credit unions or in supermarkets, our cash deposit systems represent a unique marketing and revenue platform. 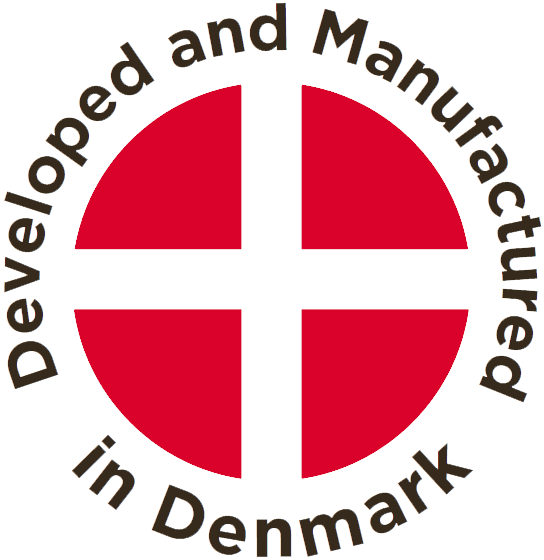 The machines offer various designs in order to best fit the specific environment and are quiet, reliable and the absolute market leaders within CDS. 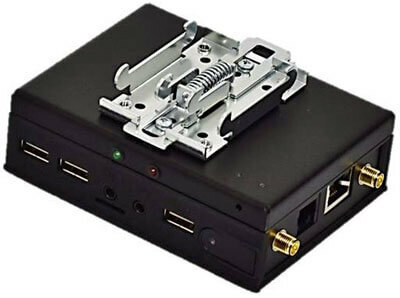 This cost effective module can be built into any CTcoin coin counting machine with V5 sensor technology and can transmit important transactional and event data in an XML data format via USB or LAN ports. Thereby allowing transaction and event data to be available for external monitoring systems. Using the Communication Module, all CTcoin machines are now real-time and online. Ranging from simple piece counters to mixed and advanced note counters with fitness detection. CTcoin’s note counters are characterized by their notable high durability, reliability and best “value for money”. CTcoin’s note counters have been tested and used as “heavy duty” in hostile environments all over the world. CTcoin offers a large range of accessories within its product portfolio. From tubing sets, coin lifts, CIT cash boxes with automatic closure to special sensors, colours, multibagging, external printers and stands.